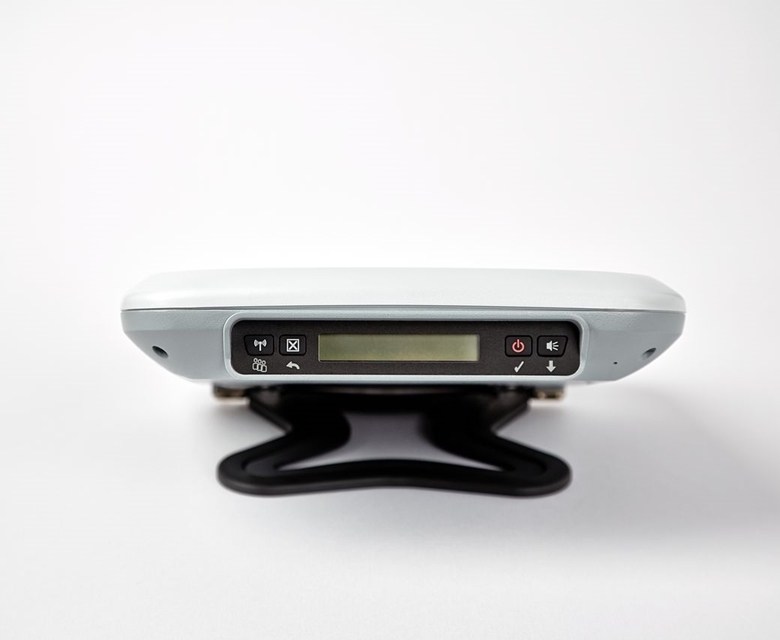 One of the most compact and portable broadband satellite terminals available, the Thuraya IP+ combines high speed connectivity with ease of use. 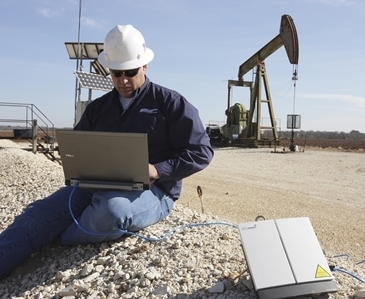 The Thuraya IP+ provides users with high speed data and performance together with a durable and dependable terminal. Boasting speeds up to 444kbps on standard IP and 384kbps on streaming IP, Thuraya IP+ provides fast connectivity for bandwidth intensive applications, making this an ideal solution for media, defence and disaster response that need time-critical communications when it matters most.